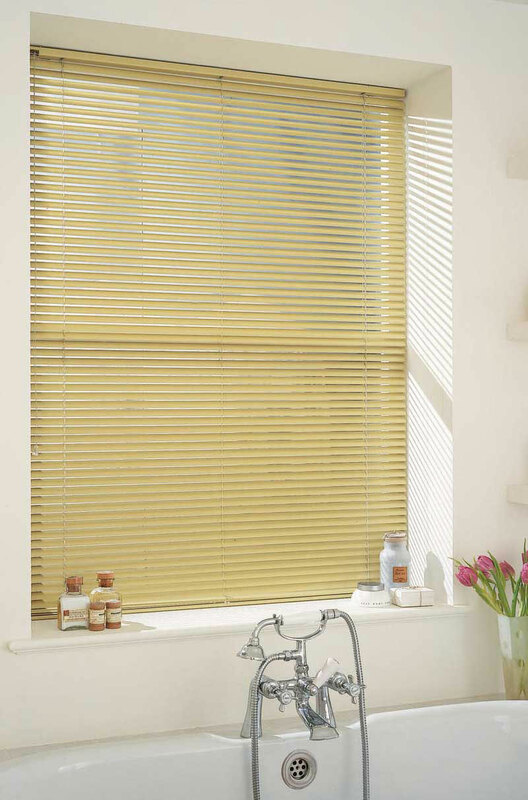 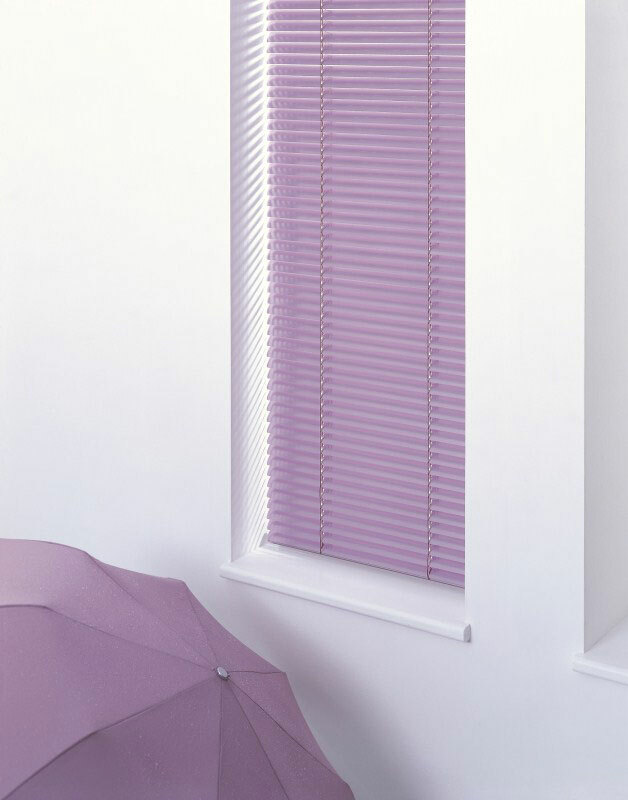 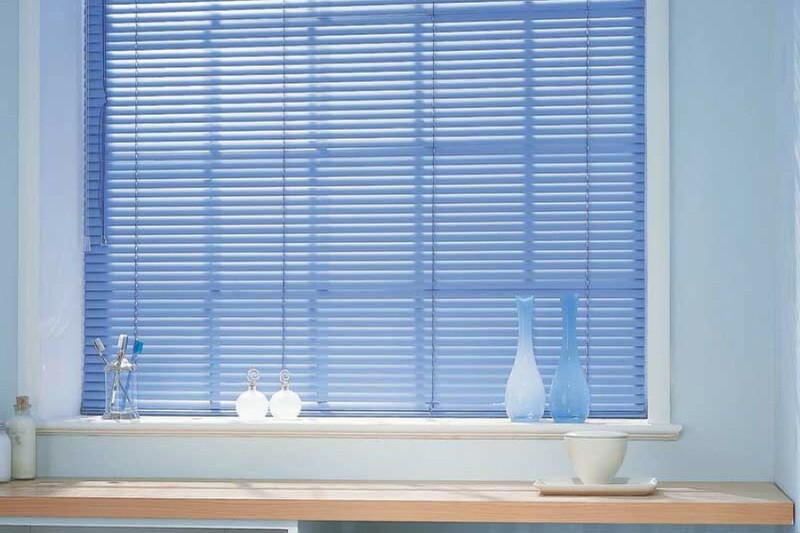 Our Venetian blinds are sleek, stylish and have the versitility of a vertical blind. 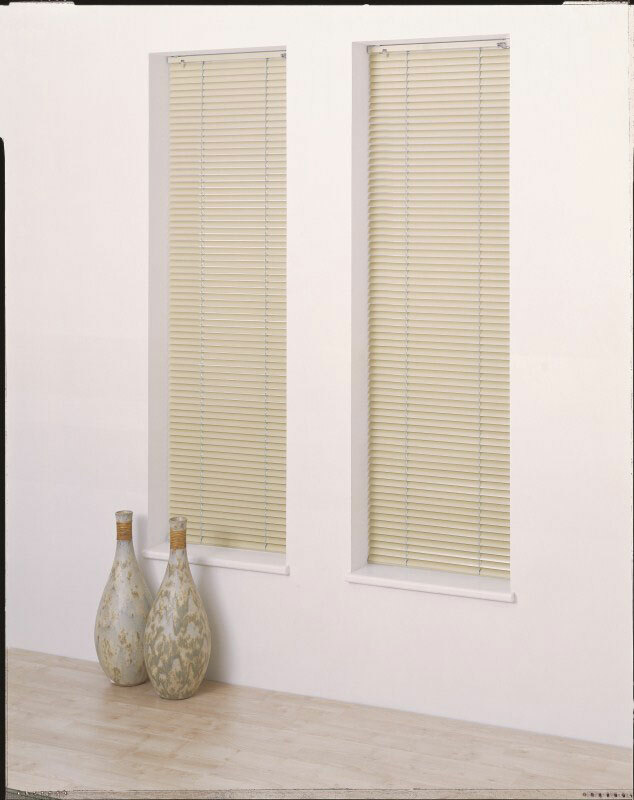 They are ideal for usage in a conservatory, but as we make them to measure we can tailor them for any window size. 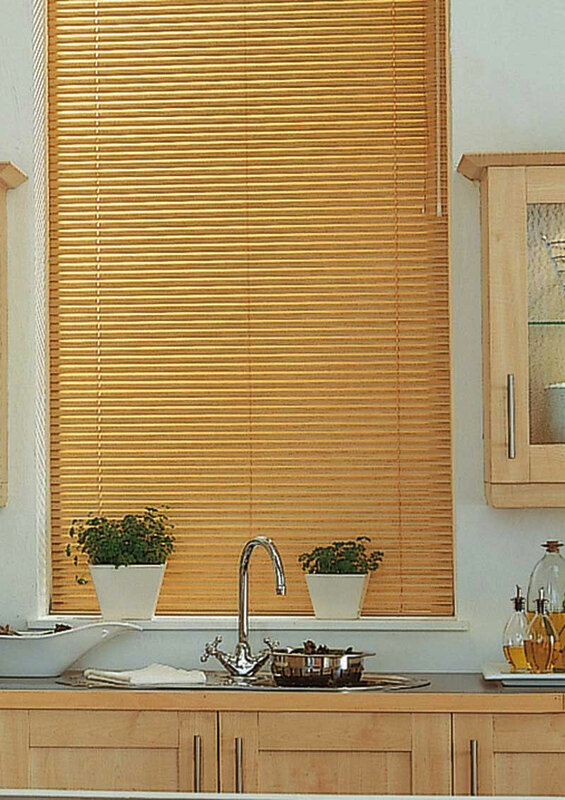 Available in a choice of four slat sizes: 16, 25, 35, or 50mm. 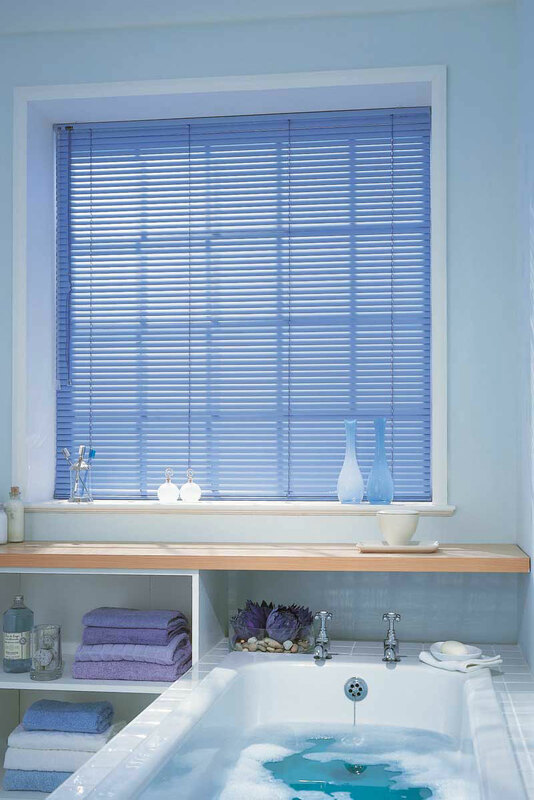 The choice of slat size means these blinds can be used for any sized window and still look in proportion. 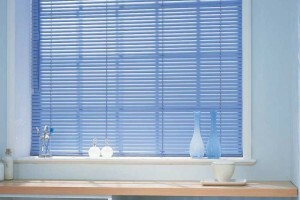 Our Venetian blinds are metal, and are made from aluminium. 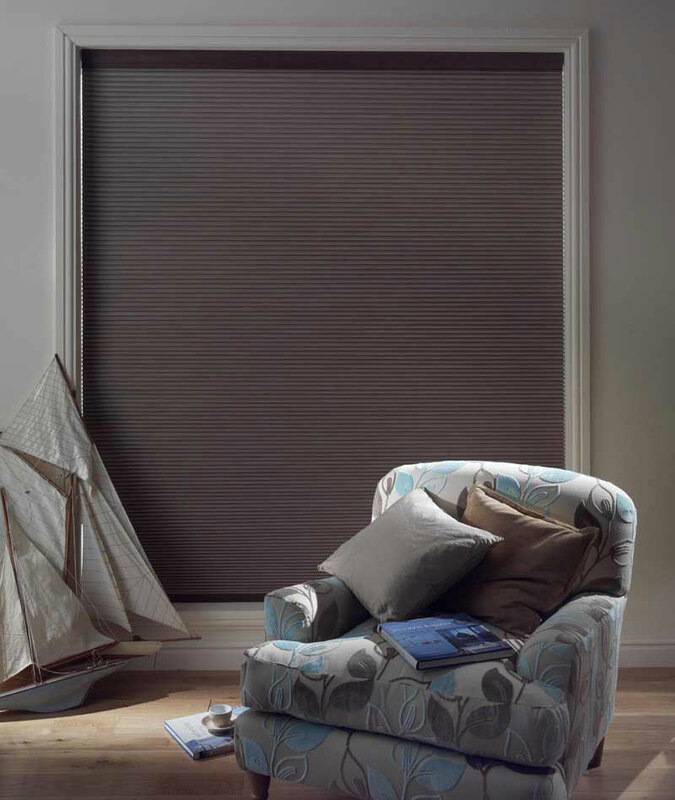 However, you still have a huge colour choice - over 200 colours are available, so we can match the ideal colour to your room. 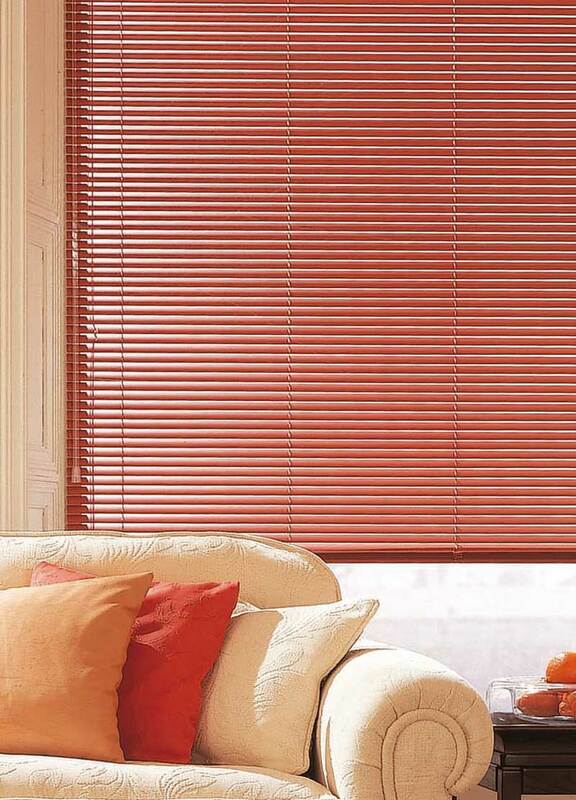 Contact us now for a free home visit, where we can show you the choice of styles and colours available.